Brian Atkisson, D.C. grew up in South Jersey and attended Camden Catholic High School. He went to college at Westminster College in Pennsylvania and graduated with a degree in Biology. He graduated from Palmer College of Chiropractic in 1984 and worked for three years as an associate in Medford, NJ. 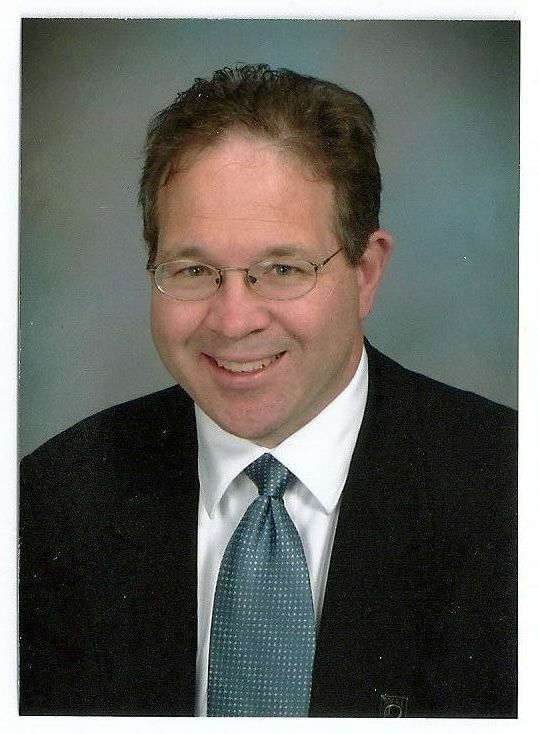 In 1988 he took over Dr. Keiners practice in Linwood and has been serving the needs of Atlantic County for 25 years. He is a member of the ANJC, Association of New Jersey Chiropractors and is a former member 1998-2006 and president 2002-2003 of the New Jersey Board of Chiropractic Examiners. He is a member of the ANJC Sport Council. Extensive post graduate education has concentrated on athletic injuries and extremity injuries. His practice is currently family oriented with a concentration in acute injuries. Chiropractic techniques currently practiced in the office include the Palmer Method, Flexion/Distraction, Thompson Technique, Activator and several soft tissue techniques. Physical modalities including ultrasound, electric muscle stimulation and laser therapy are also utilized. Dr. Atkisson also works as a consultant for several insurance companies and the State of New Jersey. Dr. Atkisson has resided with his wife and two daughters in Egg Harbor Township since 1988.